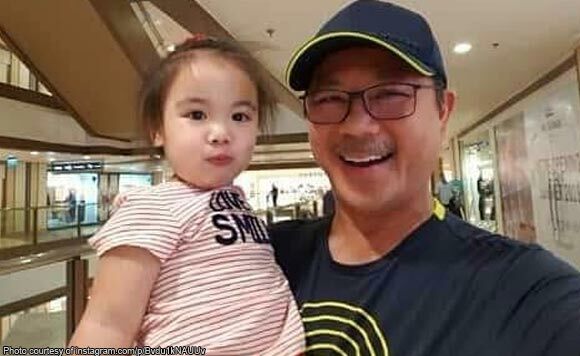 Isabela Governor Faustino “Bojie” Dy III is loving the lolo life! The politiko could not help but smile from ear to ear when he recently spent quality time with his granddaughter Alluna. Dy posted pictures of him and his apo going around the mall and later riding their car on the way home. “Having quality time with my granddaughter Alluna. #Family #Isabela,” he said.